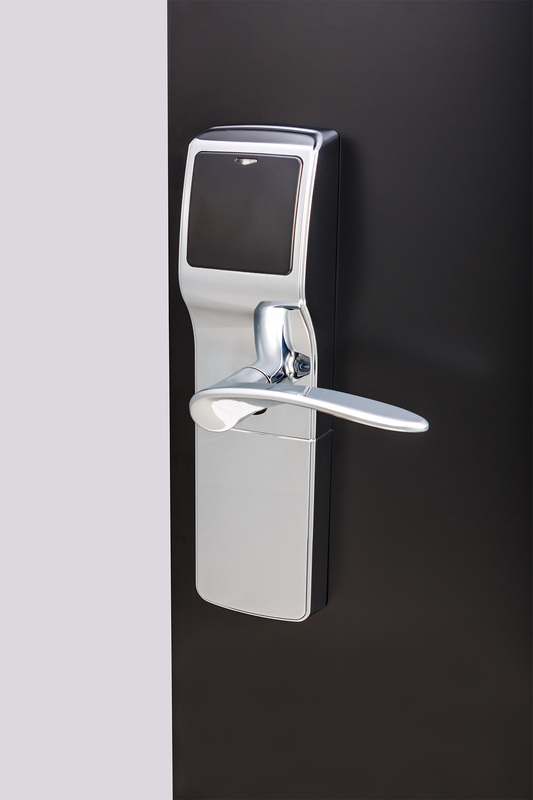 Onity have launched their new hotel electronic locking system the Trillium series. It’s main features are it’s advanced security features and a new sleeker design which maintains it’s renowned robustness and reliability while complementing the aesthetic features of modern hotel designs. Trillium locks provide an easy upgrade path where Onity HT and Advance locks are currently installed. This means there is no extra costs as there is no requirement to cut, repair or paint a door when installing Trillium locks. Trillium RFID locks include the option to use MIFARE Plus technology, an enhanced credential security for RFID cards. Trillium locks are available with a DirectKey module, enabling a proven mobile key solution. With a hotel provided smartphone app guests can securely download their assigned key for easy access to their assigned room and other access-controlled areas.